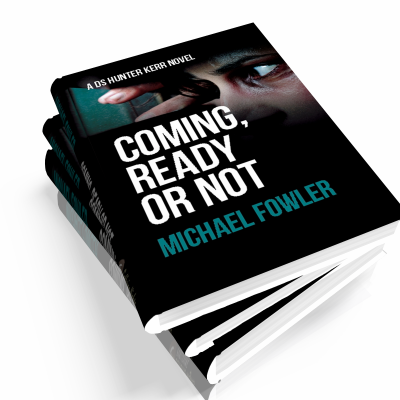 With two compelling series and now a standalone thriller Michael Fowler is carving a name for himself as one of the most popular writers in the genre today. 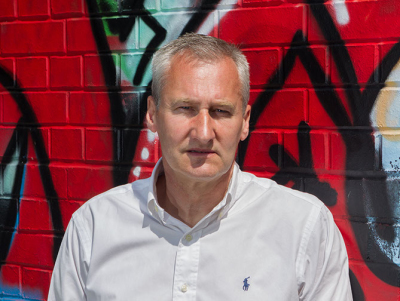 Born in 1957, Michael grew up in the once industrial heartland of South Yorkshire, where he still lives, with his wife and two sons. He served as a police officer for thirty-two years, both in uniform and in plain clothes, working in CID, Vice Squad and Drug Squad. He retired in 2006, in the rank of Inspector, finishing his career in charge of a busy CID Department. DS Hunter Kerr has always been riddled with guilt over the vicious and brutal death of his first girlfriend Polly Hayes. 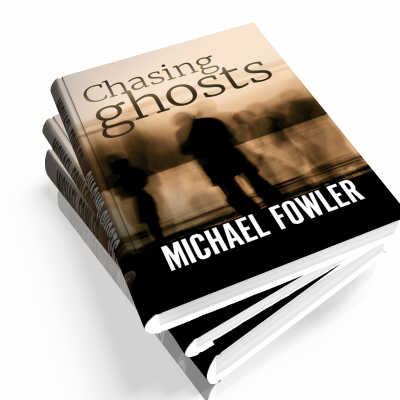 That fateful day has haunted him for a lifetime and was the reason why he joined the Police – to make amends and track down her killer. Yet none of the murders he has investigated have remotely resembled the killing of Polly, so when a woman’s brutally battered body is discovered wearing an item of his girlfriend’s clothing his life is suddenly turned upside down. Is it a cruel trick, or has Polly’s killer returned to haunt Barnwell. Detective Sergeant Scarlett Macey’s troubles started in 2002, when her mother and father were murdered on their wedding anniversary, and her younger sister, Rose, fled the scene. Since then she’s spent half her time chasing away her personal inner demons and the other half chasing villains. 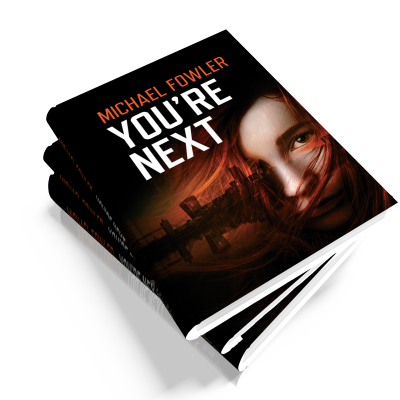 She has always been determined to find out if her sister was responsible for killing their parents, and whilst she searched for her, she also had her job to do in The Homicide and Serious Crime Unit of The Metropolitan Police. Her latest case follows the discovery of a headless, handless corpse dumped in the river Thames. As the investigation unfolds, a truly brutal and shocking discovery of human tragedy is unearthed. Determined to bring the cruel killer to justice Scarlett stumbles across a bizarre twist during her hunt – a twist that, chillingly, opens the door to her troubled past. 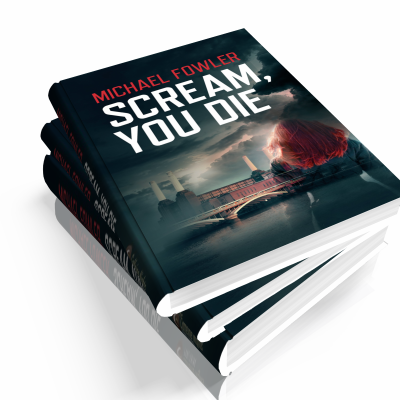 As she gets closer to discovering the truth the investigation takes a violent, sinister turn, plunging her, and those close to her, into extreme danger. Mathew Tobias Alexander has a past. A troubled past. A past he has chosen to hide. So the disappearance of his girlfriend following a vicious argument, cause him all kinds of dilemmas. While he battles to keep his secrets hidden the appearance of a mysterious Stalker, and Detective Jack Buchan, who is grappling with his own personal demons, add to his woes. Will they also be Toby’s undoing? From the author of the best-selling DS Hunter Kerr series comes the second in a new series featuring DS Scarlett Macey.